This 2 oz. 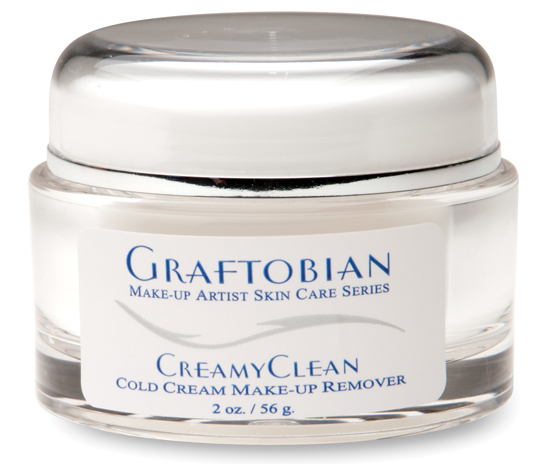 Creamy Clean is a rich, cold, cream makeup remover with a blend of the finest waxes, oils and extracts. It easily removes all cream and powder-based makeups, while supplying the skin with a soothing blend of aloe and mineral ingredients. To use: Apply with fingertips or cleansing pad and use circular motion to gently loosen and remove makeup.